publish in Images on April 15th, 2010 by goatsgomoo | Report This Post | Click to Add to favorites | Tags: Humor, Science! People don’t already automatically assume that everything that’s posted on this site that’s not casemods is a repost? Bacon bonds with damn near everything. 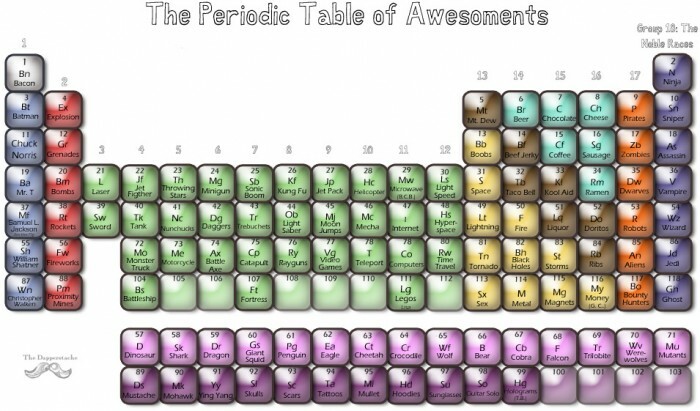 I think the Alkali Metals and the Alkali Earths should switch places.